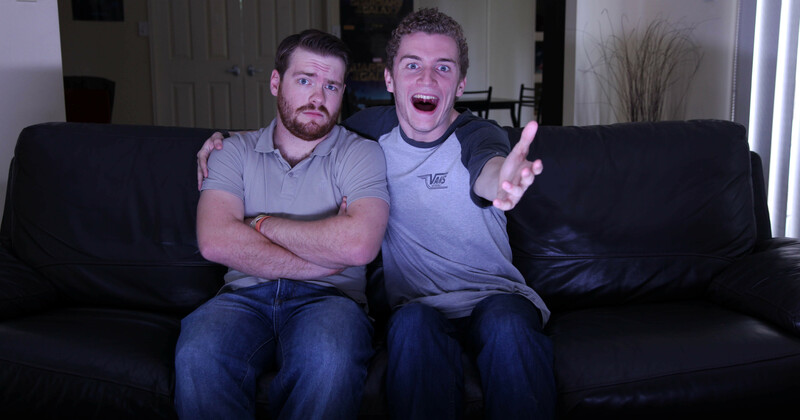 Fish and Connor will be meeting every week to bring you an in depth review on one of the latest movie releases, as well as discussing everything Film and TV, past, present and future. 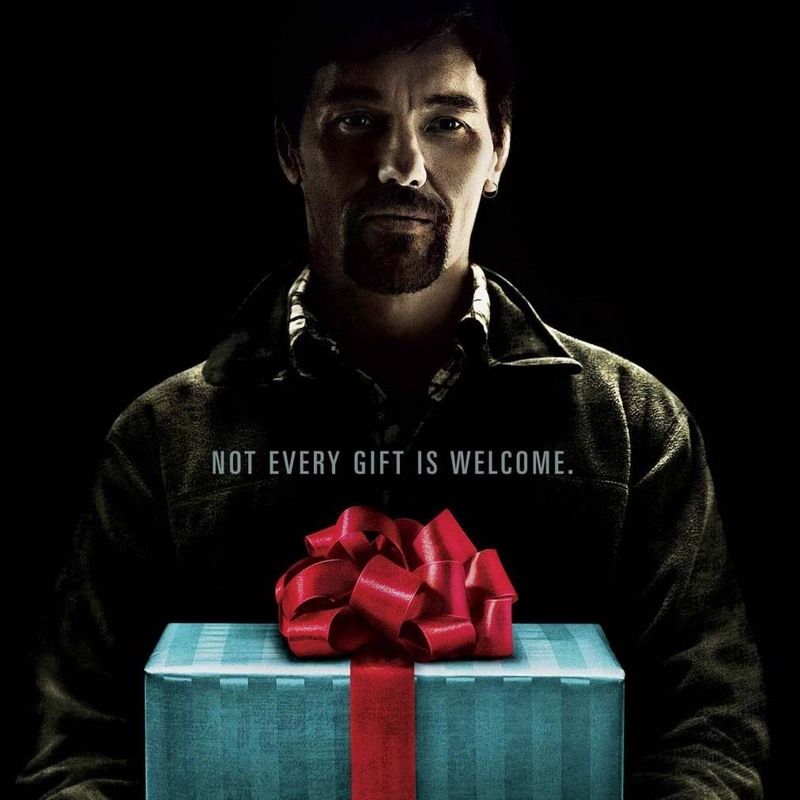 The boys discuss Aussie actor/writer Joel Edgerton's directorial debut, 'The Gift'! As well as a breakdown of M. Night Shyamalan's career and upcoming spookfest, 'The Visit'! Fish and Connor Saw a Movie does not own any rights to the film 'The Gift', it's marketing or it's soundtrack and no infringement is intended. The track 'The Valkyrie: Ride of the Valkyries' is performed by the London Philharmonic Orchestra & David Parry.